Be an extreme reader! Join #ProjectReadathon to benefit Save the Children’s U.S. child literacy programming. 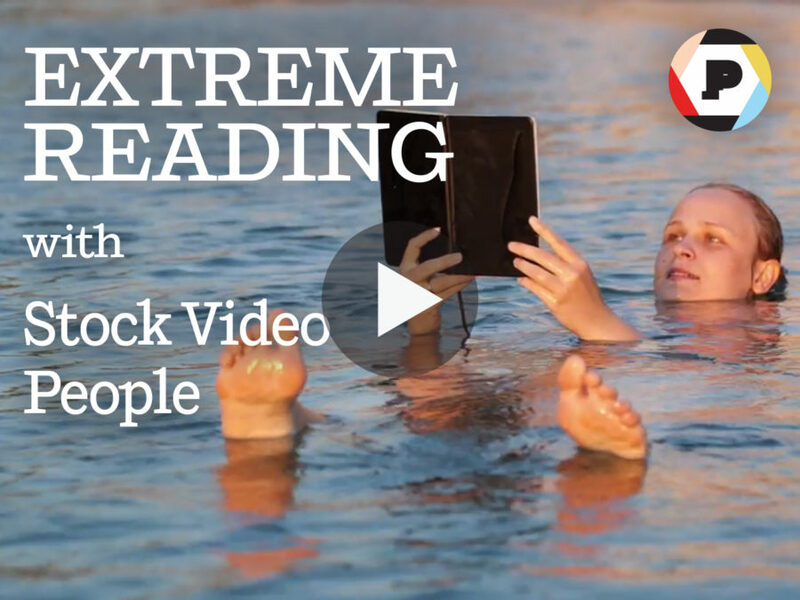 Think stock footage of people reading is tame? THINK AGAIN. Crank your speakers and get turnt with EXTREME READING! Would you like to be an extreme reader? Join #ProjectReadathon! #ProjectReadathon is a one-week reading and giving campaign that runs from April 17 – 23 to benefit Save the Children’s U.S. child literacy programming. For each minute of reading, Penguin Random House will make donations to put books into the hands of children in need—which is totally awesome. Learn more about #ProjectReadathon here: http://readwell.penguinrandomhouse.com/ and watch some extreme reading in our video below! Let us know in the comments if you’ve signed up to track your reading minutes!